Do you have a broken or chipped tooth? We can help! There are a variety of methods that can fix chipped, cracked, crooked or even significantly discoloured teeth. We can even fill unwanted spaces between teeth. Collectively, these methods are called cosmetic dentistry. Depending on the case, it makes sense to repair broken or chipped teeth with either crowns, bondings or veneers. Make an appointment for a free consultation with a dentist to discuss which option is best suited for you. 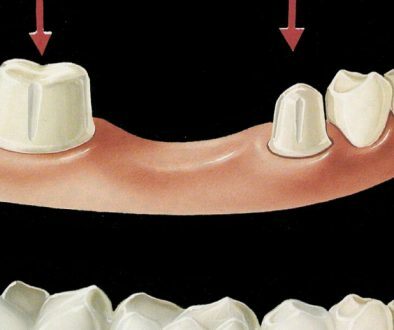 Covers the entire tooth when restoration is not able to restore form and function. Enhances overall health of your mouth. 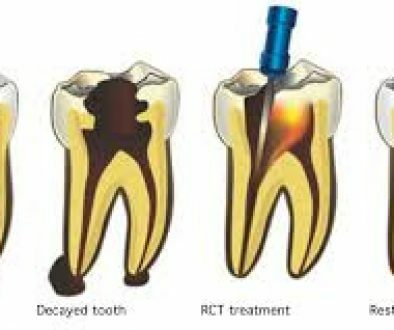 Can repair chipped, cracked, or decayed teeth. Easiest & least expensive method. Can usually be done in just one visit. Best suited for small cosmetic changes. 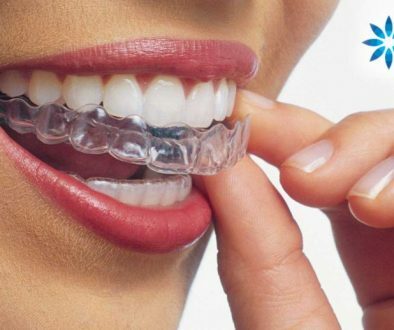 Most aesthetic alternative for a variety of dental conditions. Strong, longer life than bonding. Costs less than crowns and won’t stain. The procedure takes two appointments.